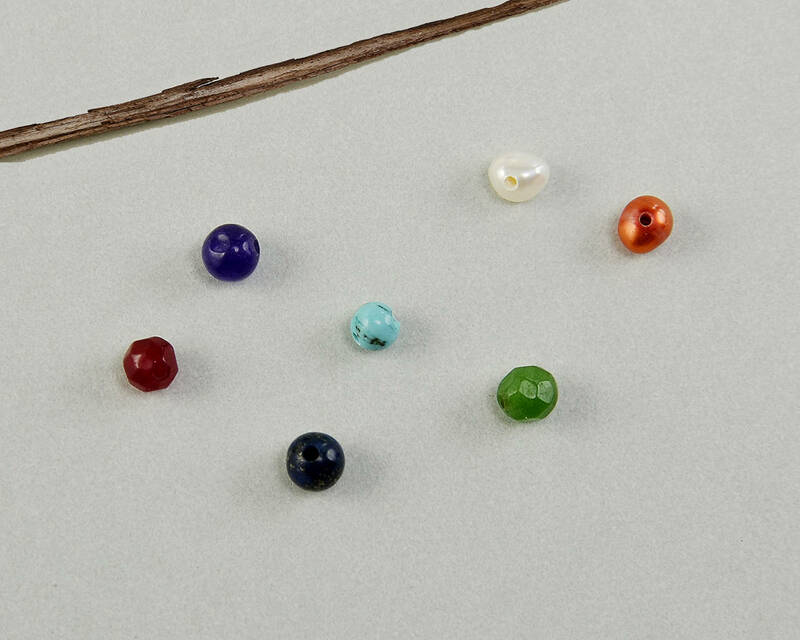 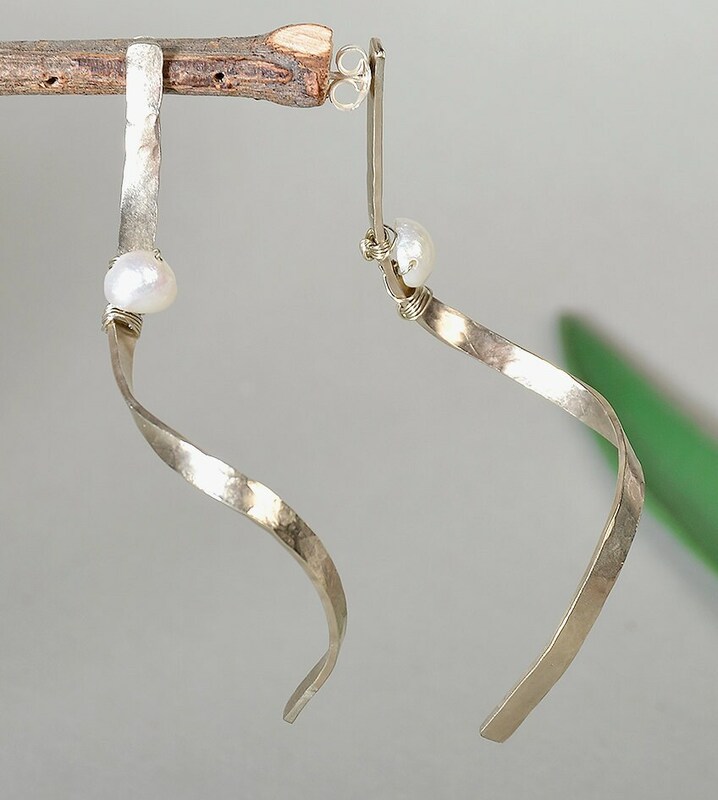 Long pearl stud curvy stud earrings made of alpaca or brass with sterling silver posts and clasps. 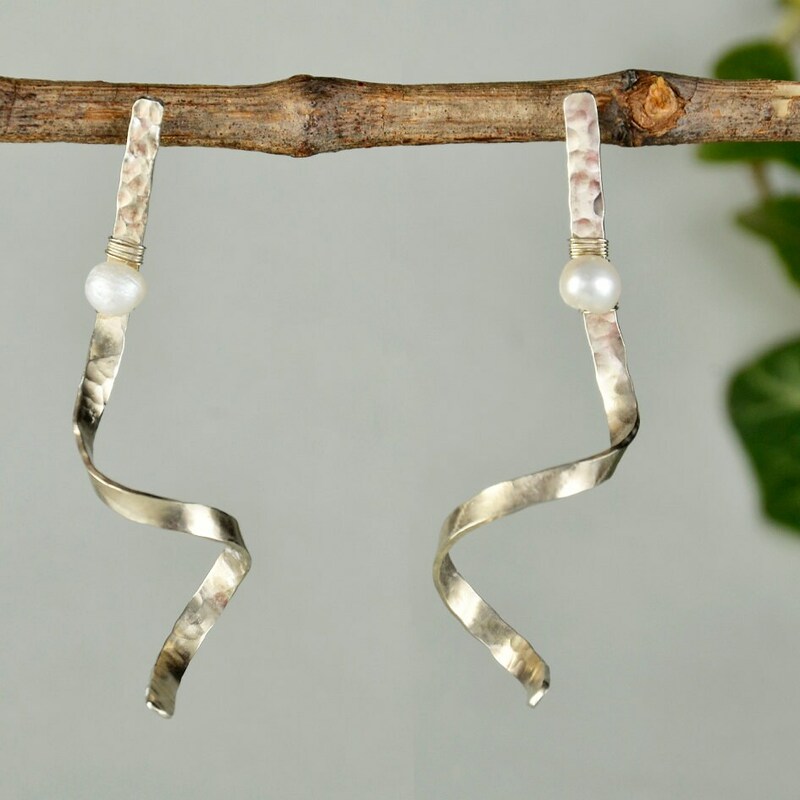 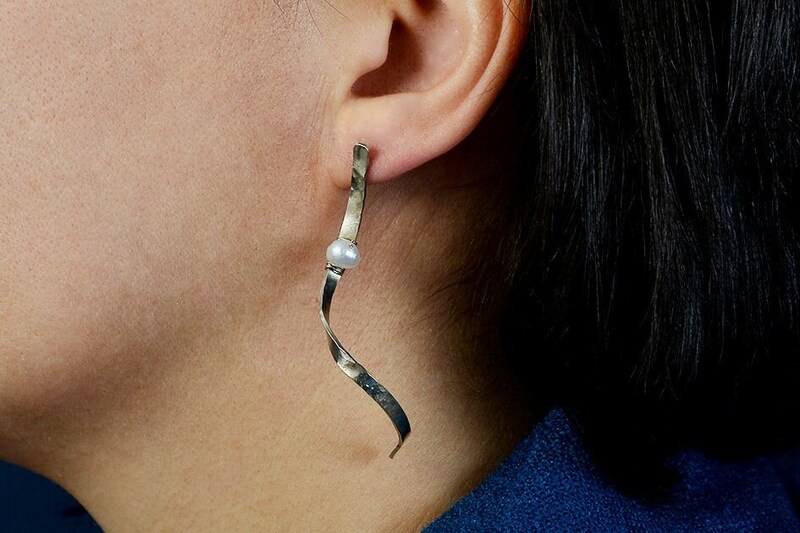 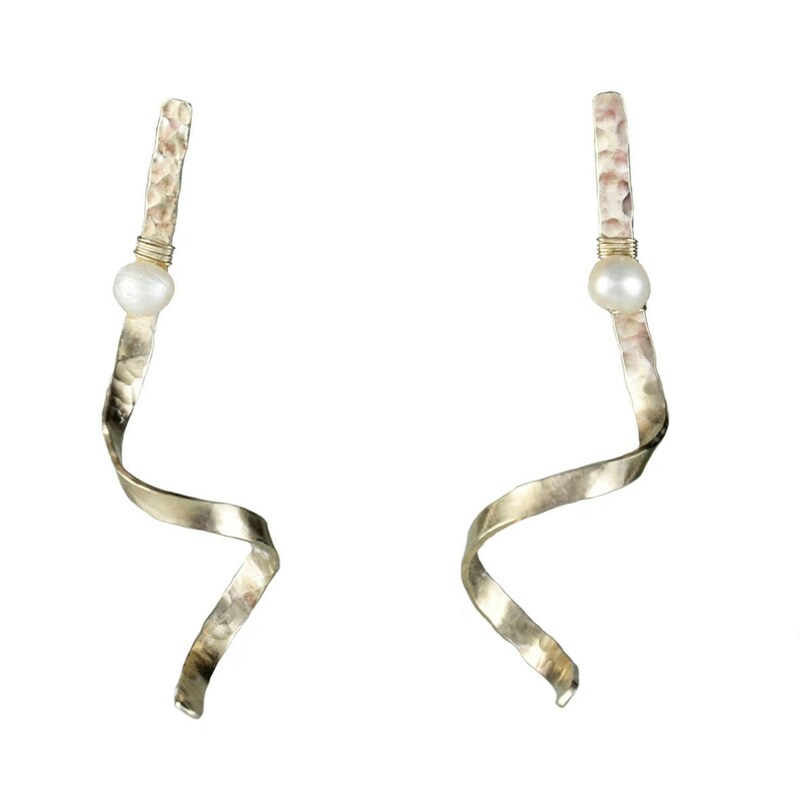 If you are looking for a pair of statement bridal or bridesmaid modern earrings, this silver or gold pearl stud twisted earrings are a great choice. 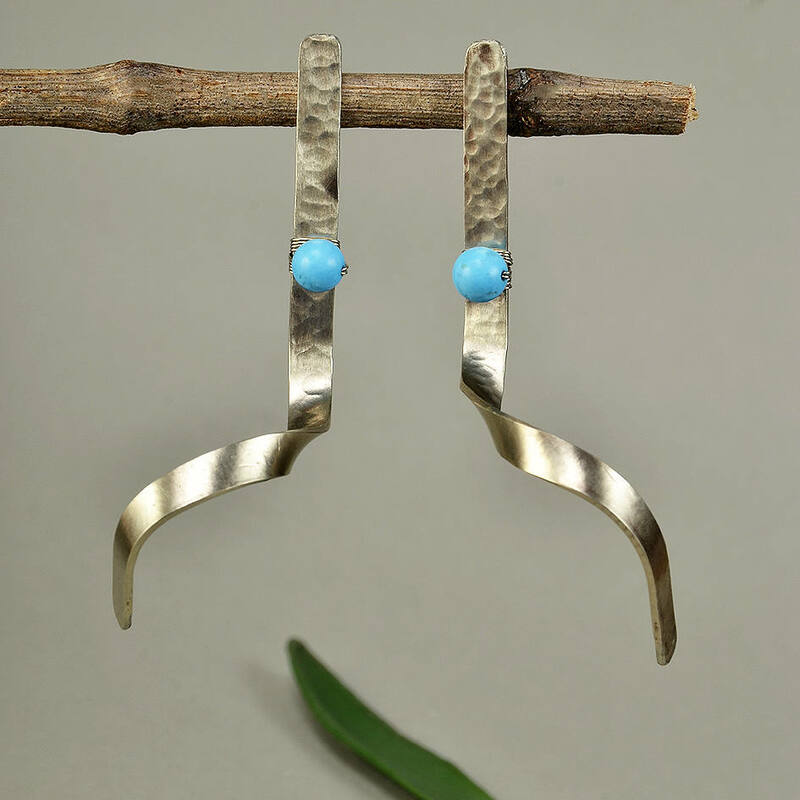 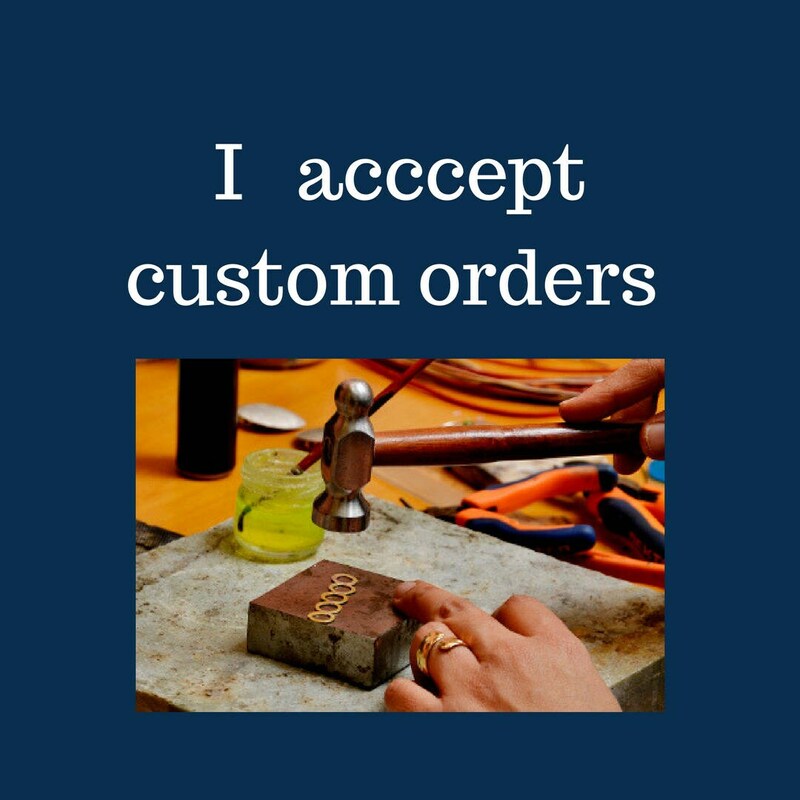 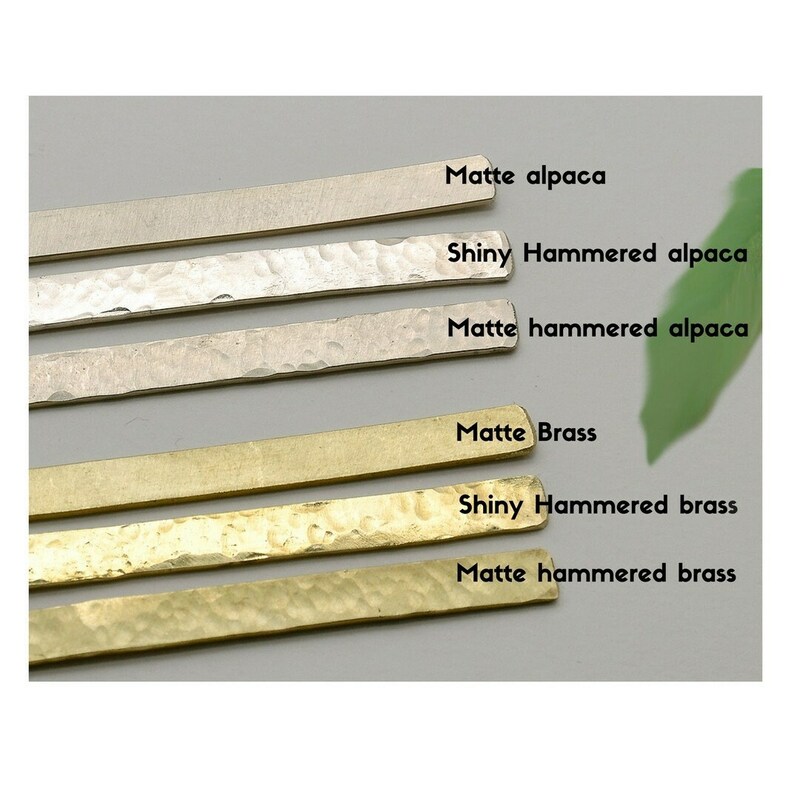 Designed in an alpaca sheet or brass sheet , cut , hammered and polished by hand.